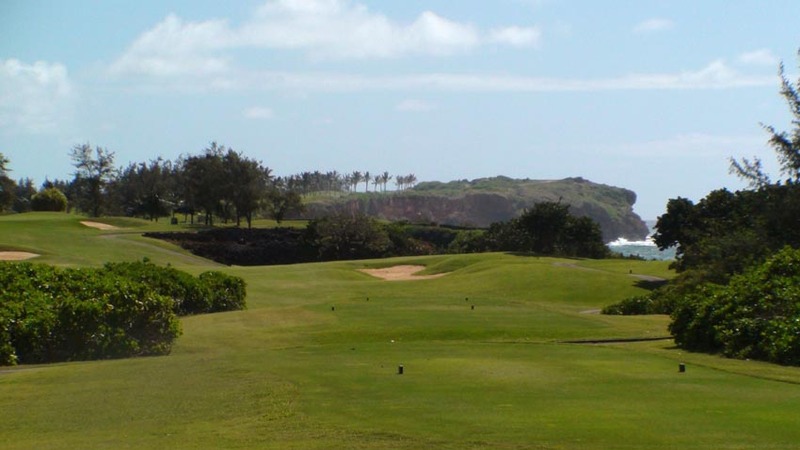 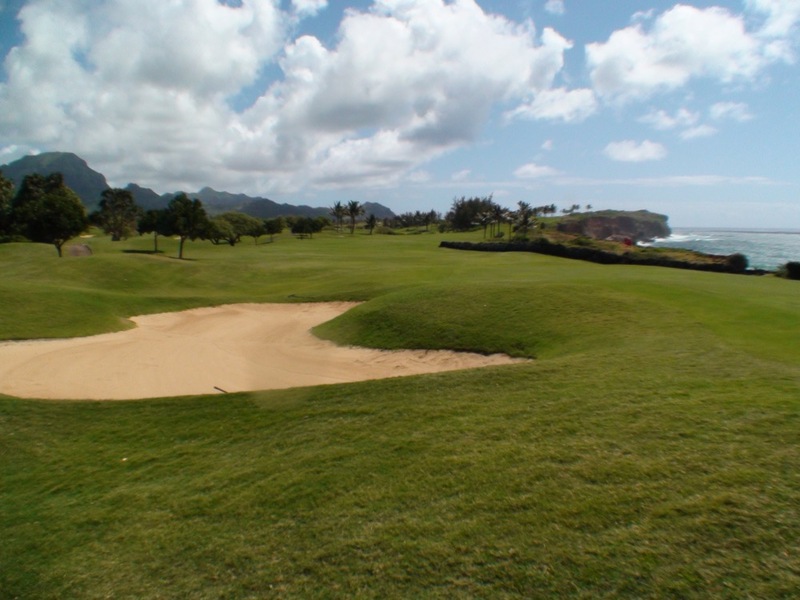 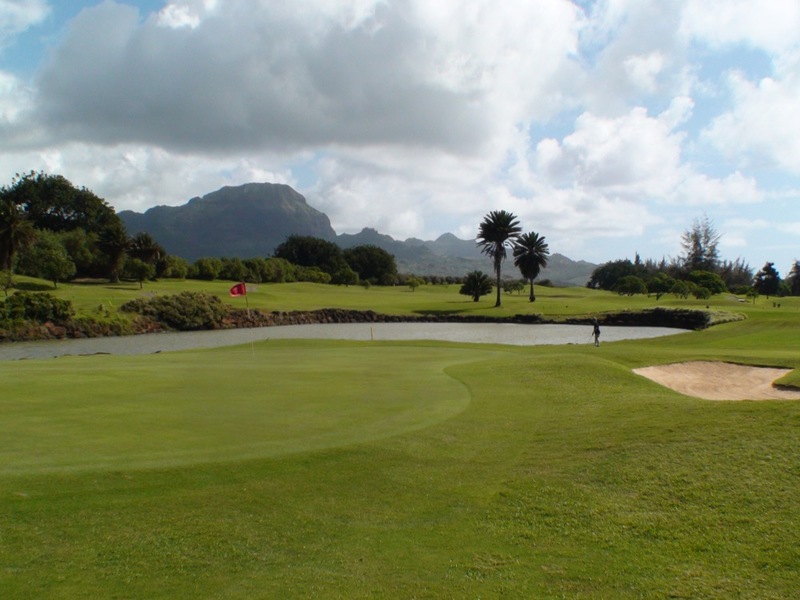 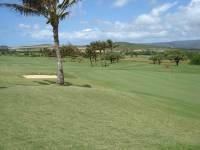 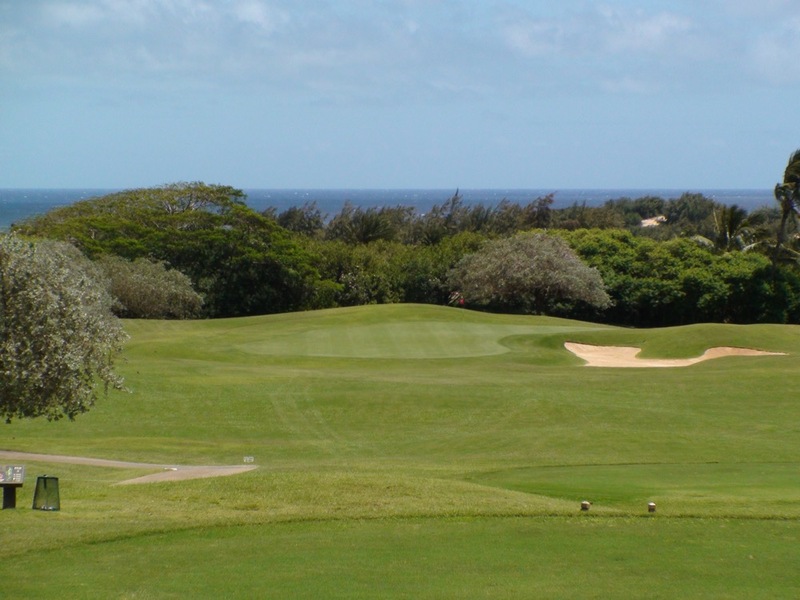 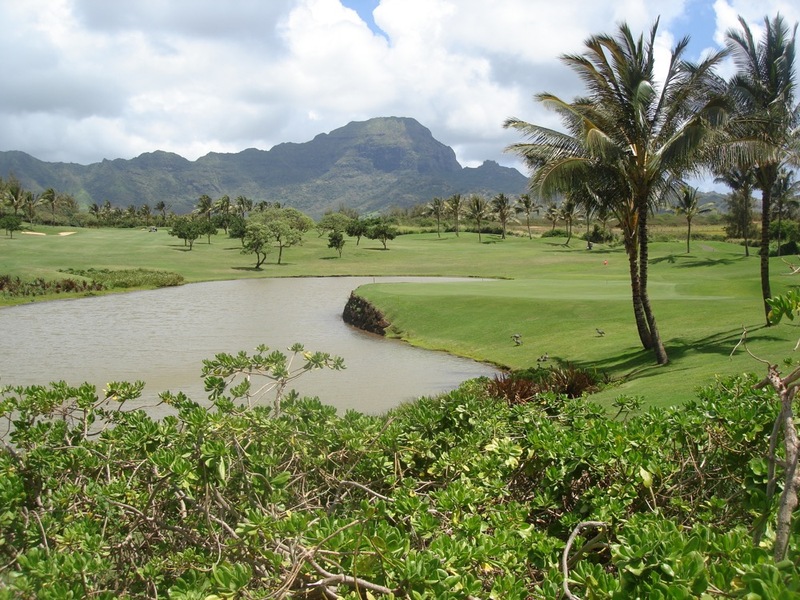 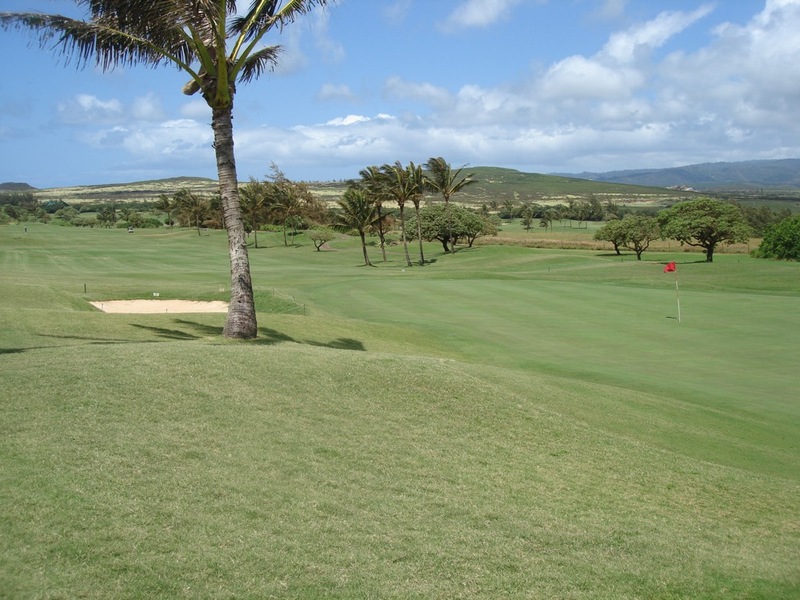 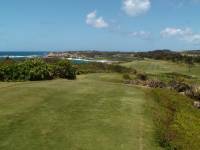 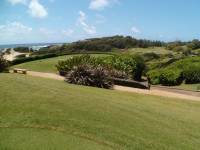 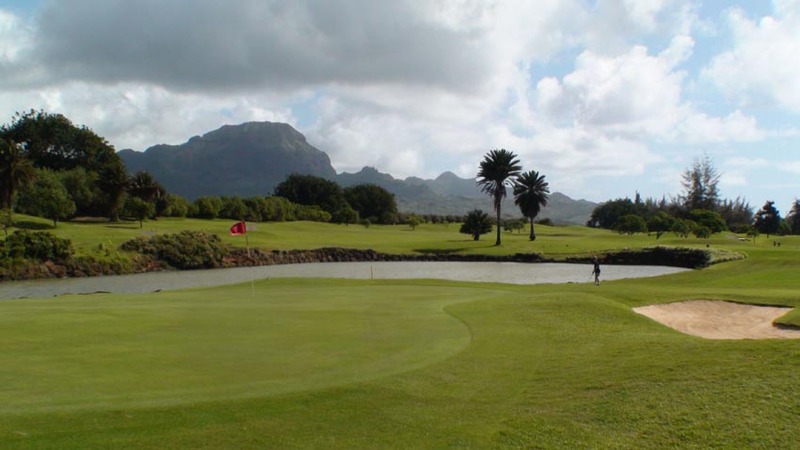 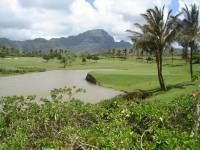 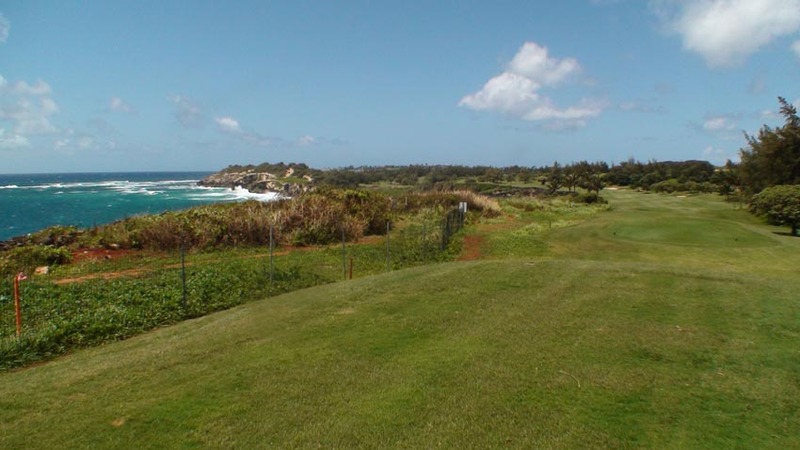 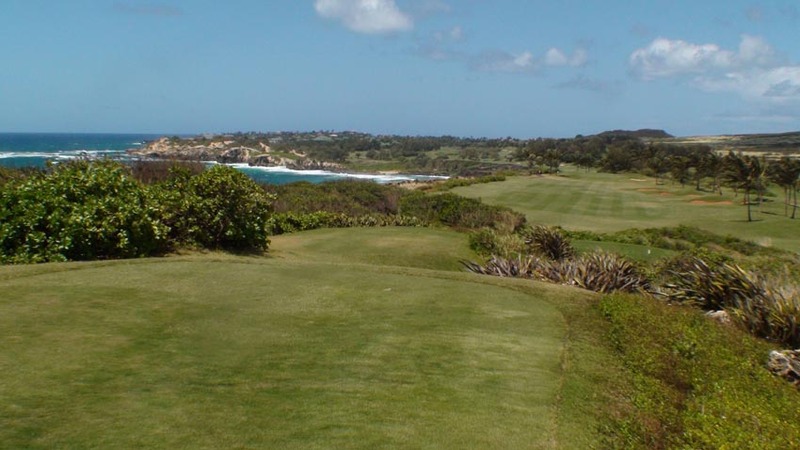 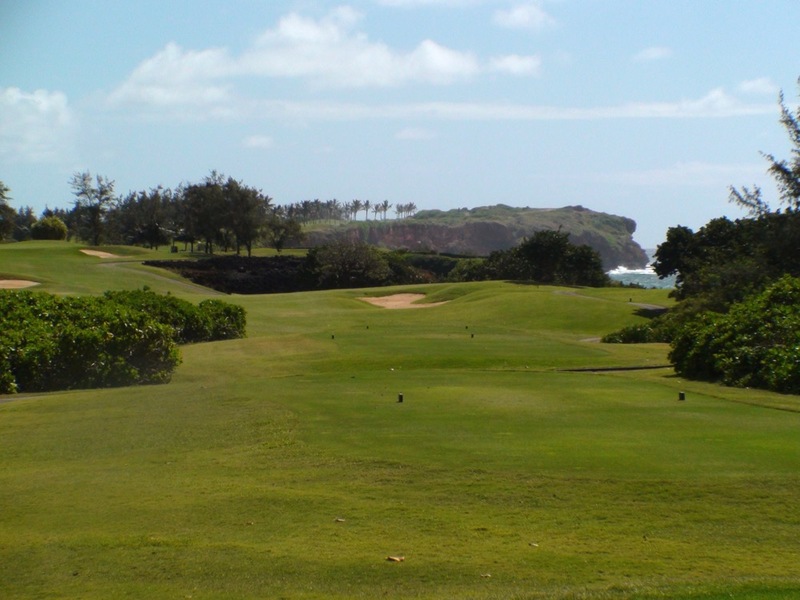 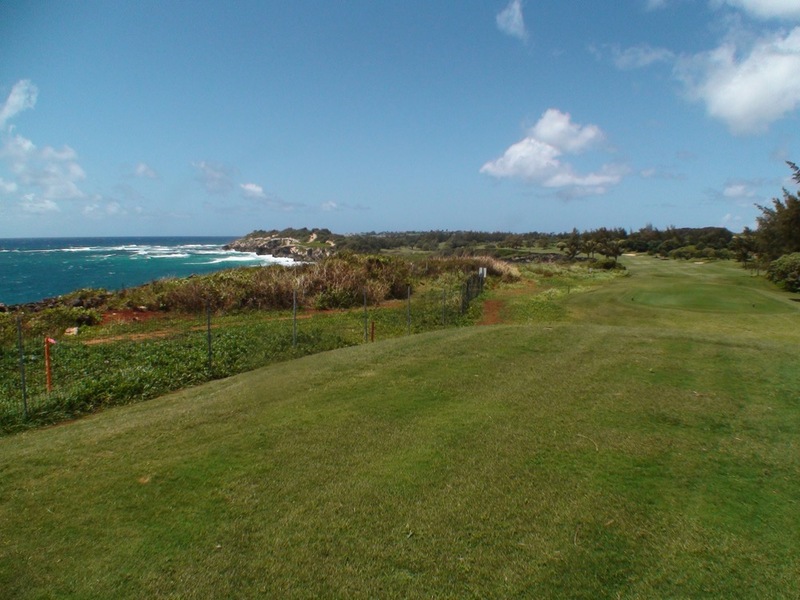 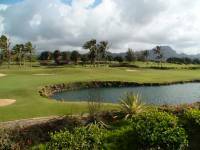 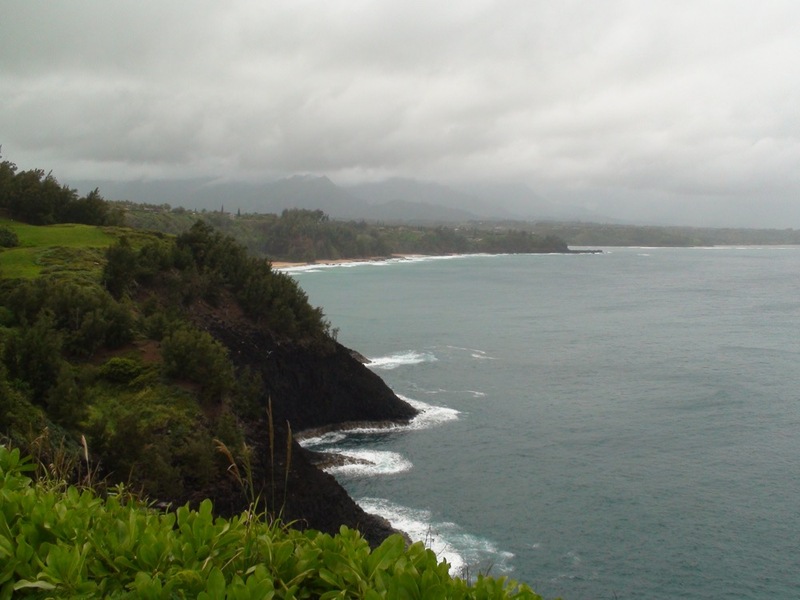 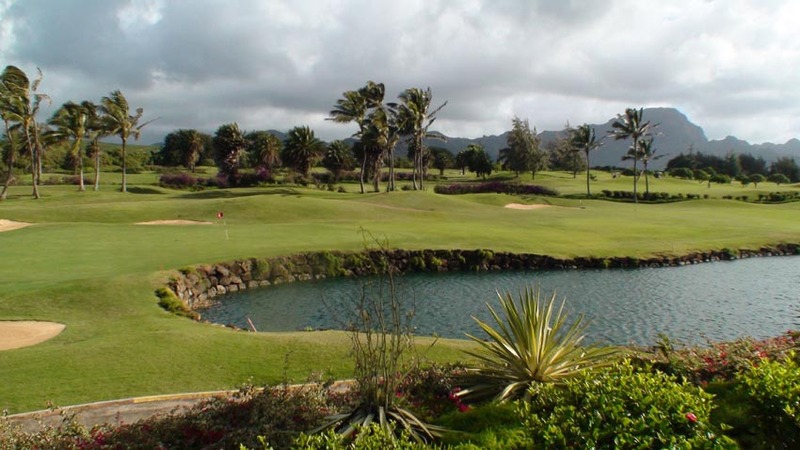 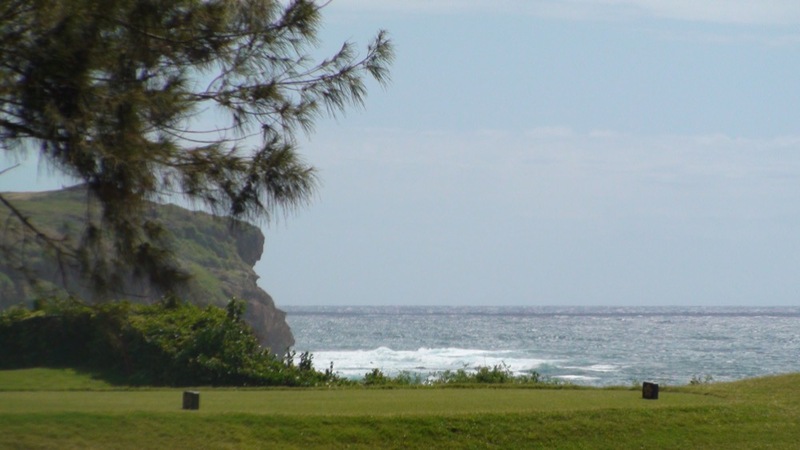 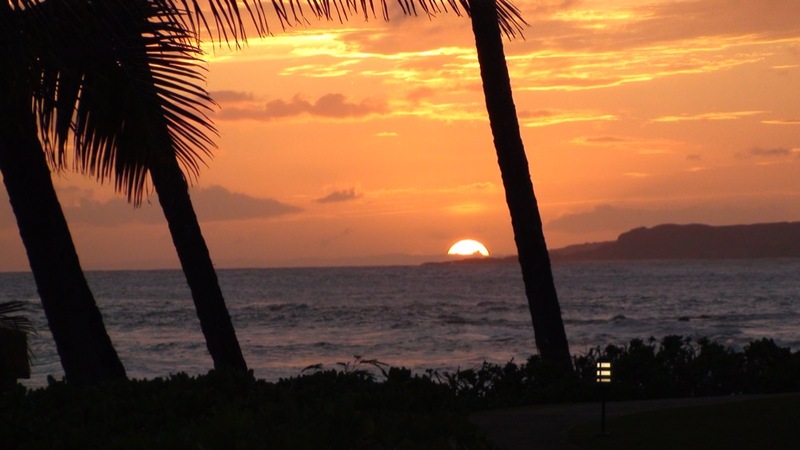 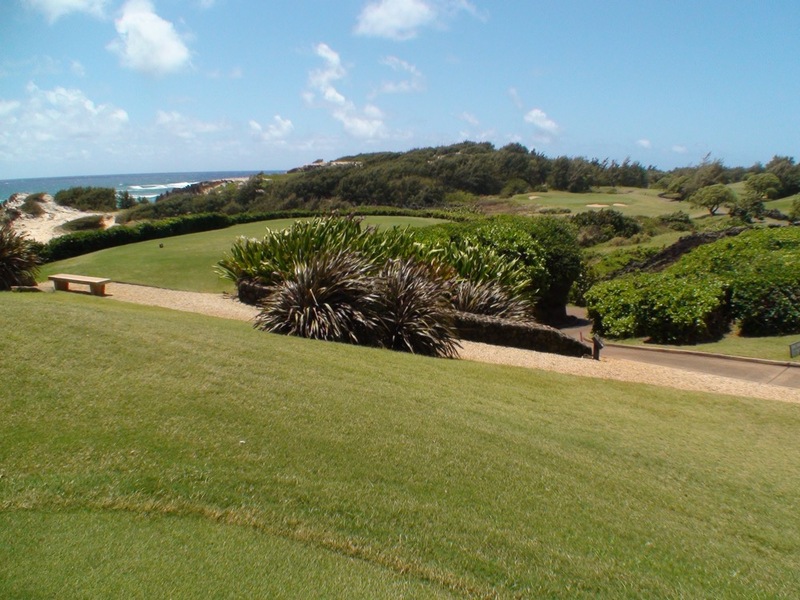 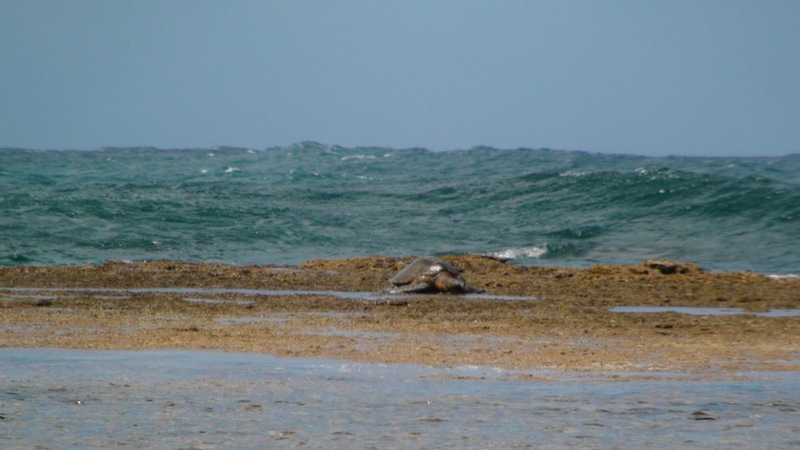 Poipu Bay Golf Course is located on the southern tip of Kauai, Hawaii’s “Garden Island”, and though being the “garden island” means you see your share of rainfall, Poipu Bay Golf Course occupies an amazing spot that sees nearly nothing but sunshine! 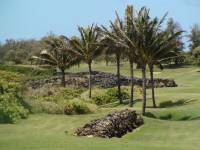 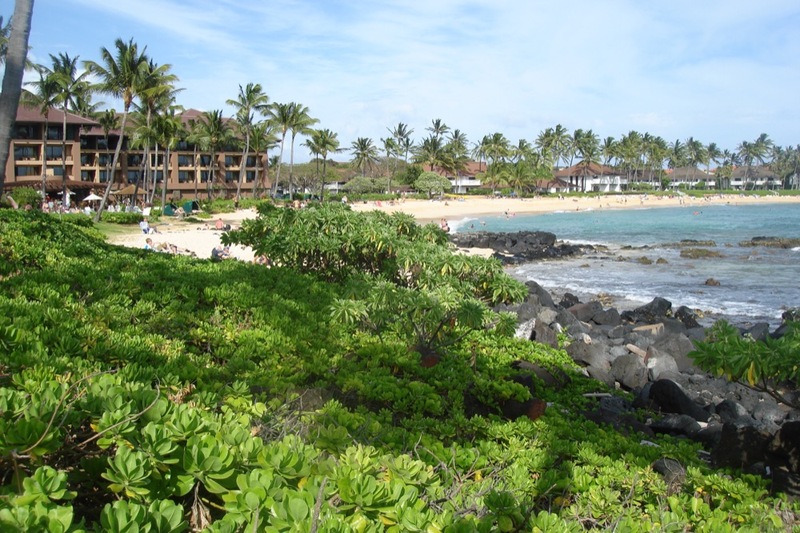 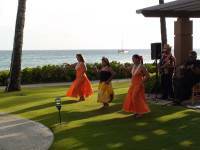 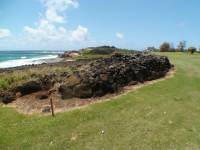 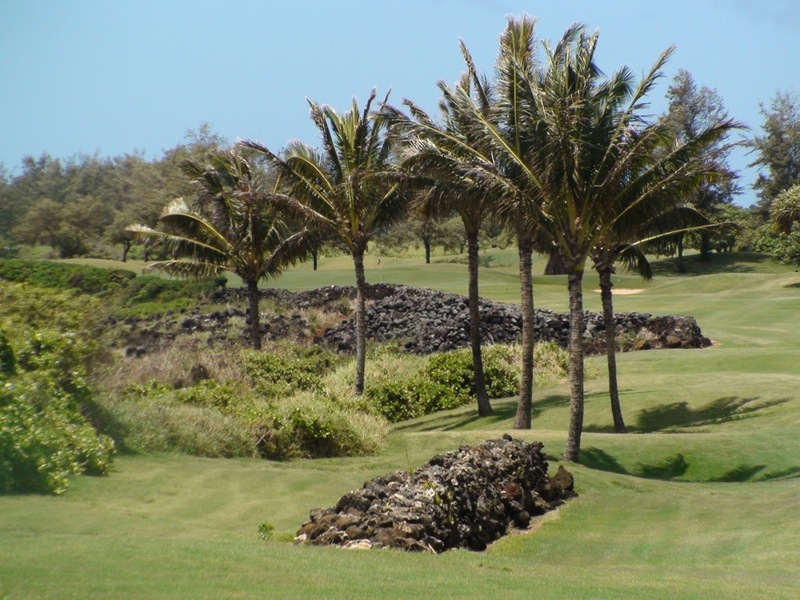 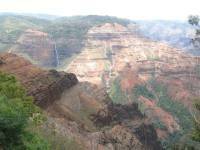 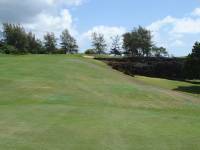 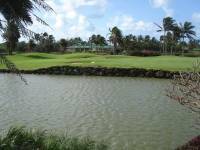 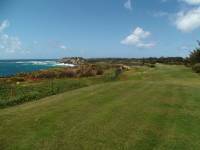 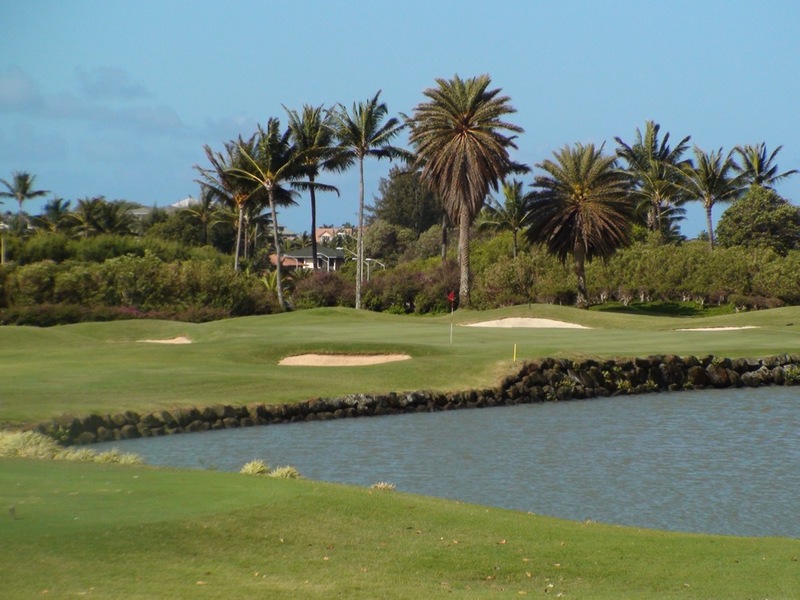 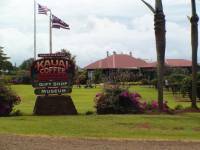 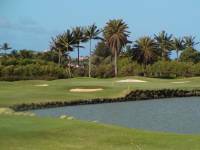 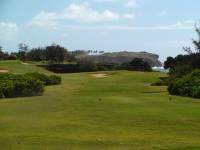 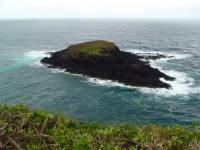 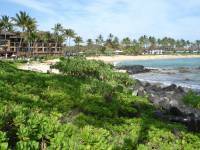 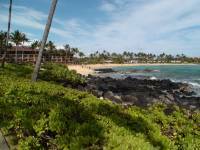 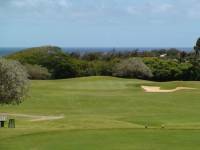 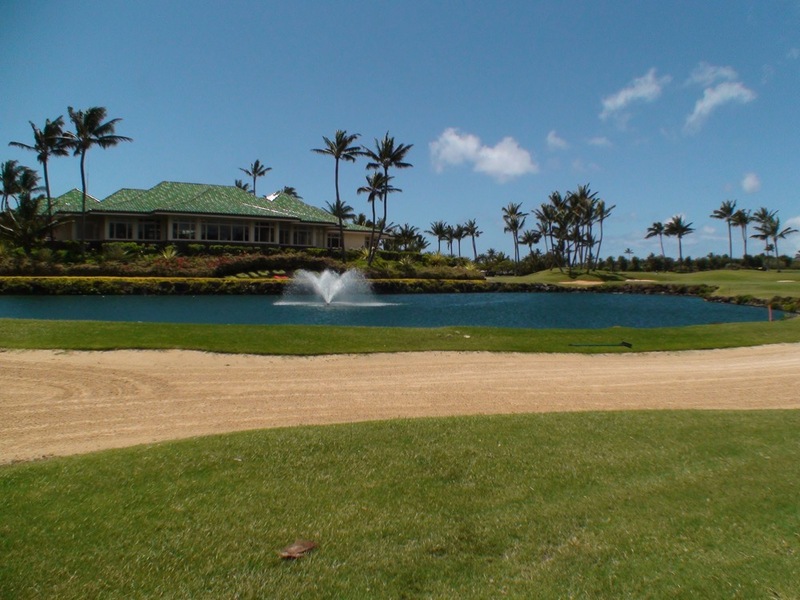 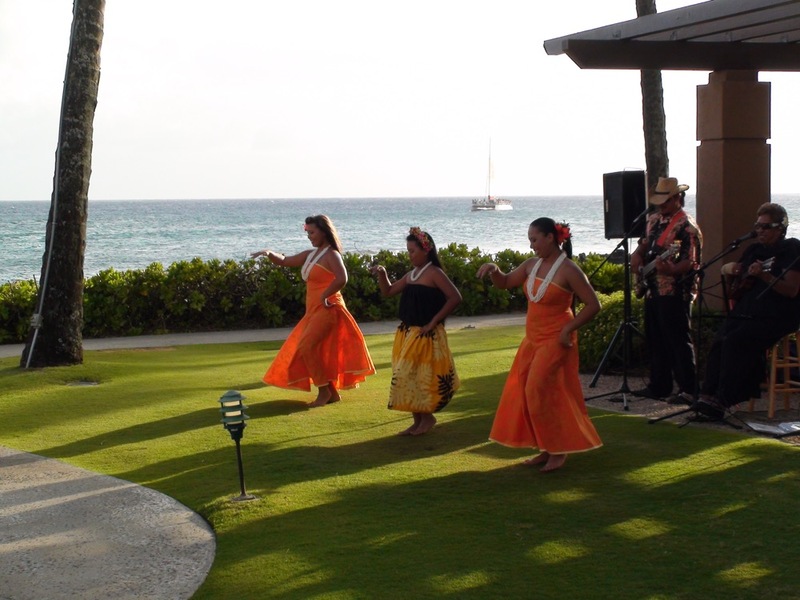 Poipu Bay Golf Course is well known as the original home of the PGA Grand Slam of Golf. 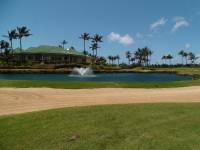 Played at Poipu Bay Golf Course from 1994 to 2006, Tiger Woods was champion of the PGA Grand Slam of Golf at Poipu Bay Golf Course in Kauai an amazing SEVEN times! 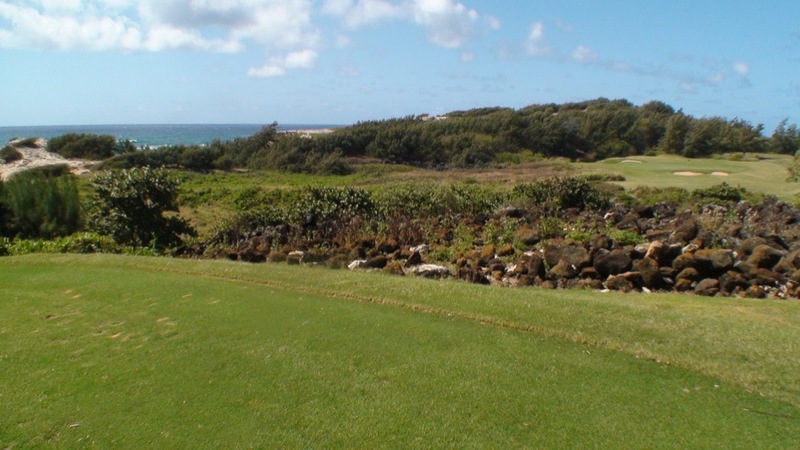 In 1997 he executed what he called at the time the “par of my life” on the 16th hole when from a downhill buried lie he chopped straight down on the ball, and watched it hit the bank, pop up perfectly, and cozy up 2 feet from the hole. 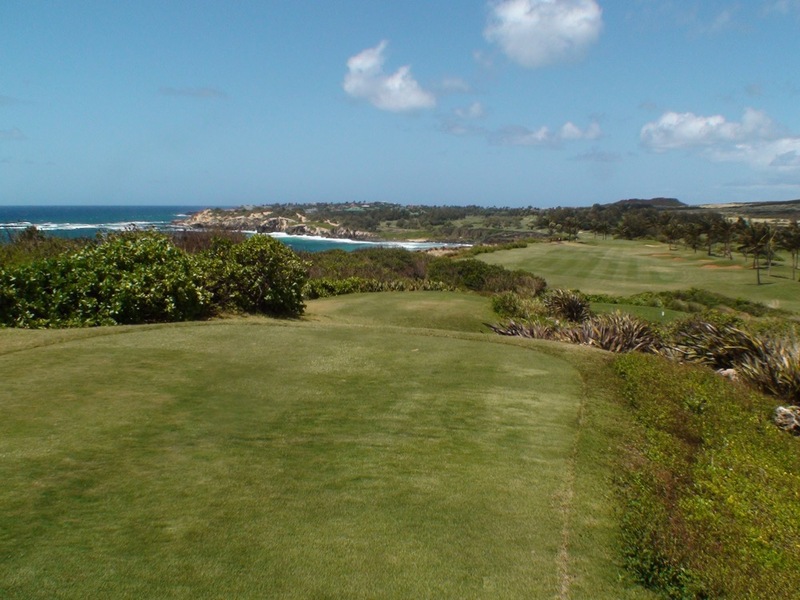 It was a quintessential Woods moment. 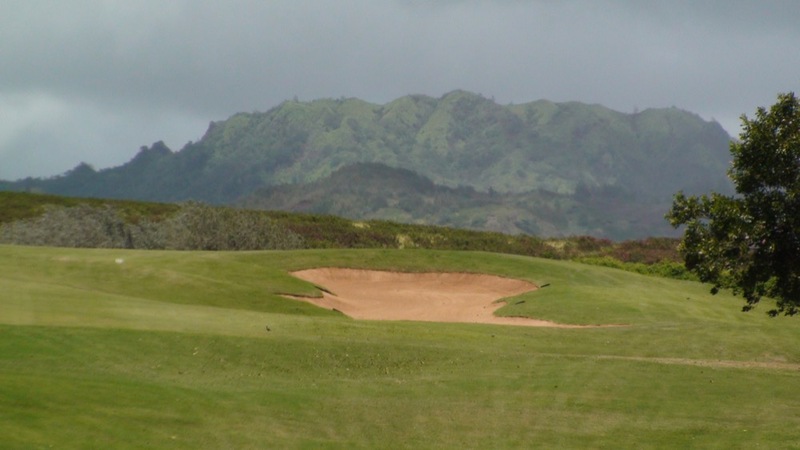 Greg Norman won the first PGA Grand Slam of Golf in 1994 at Poipu Bay Golf Course and other champions at Poipu Bay include Ben Crenshaw, Tom Lehman, Ernie Els, Jim Furyk, and the people’s champion himself, Phil Mickelson, who shot his only career 59 (though, considered “unofficial”) in the final round at Poipu Bay Golf Course in 2004. 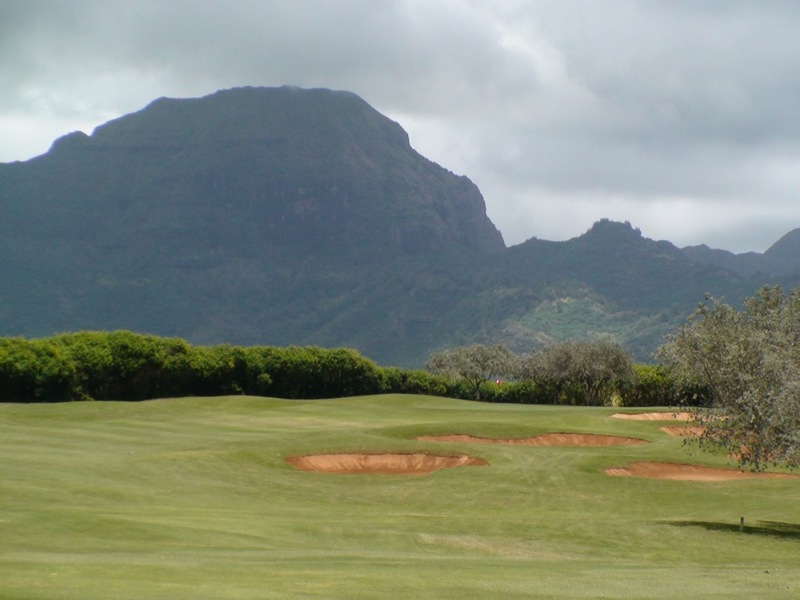 Poipu Bay Golf Course offers a classic Kauai and Hawaiian landscape, with perfect polynesian mountain ranges overlooking the course and a lushness that just screams “Hawaiian Islands.” The back nine at Poipu Bay Golf Course is exceedingly memorable with holes 15, 16, and 17 played alongside the Pacific. 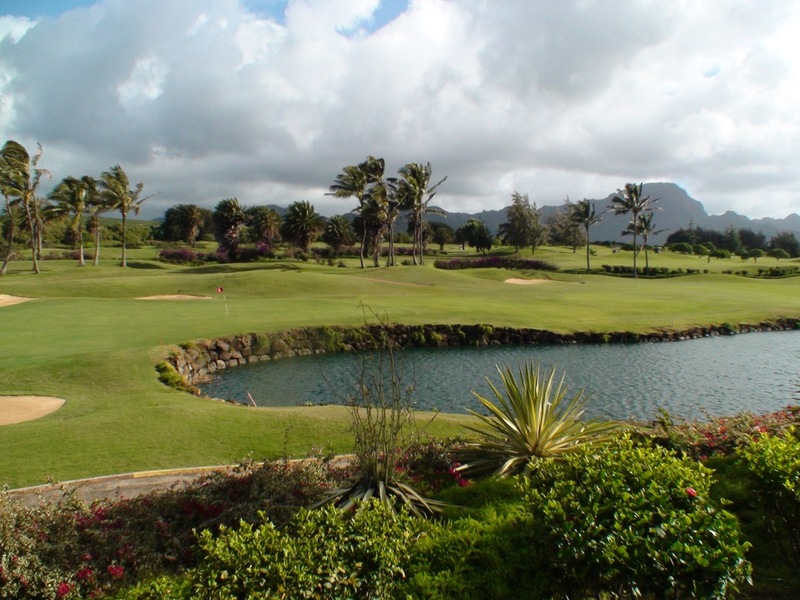 Poipu Bay is just one of an incredible array of courses that await on the “garden island” of Kauai in Hawaii. 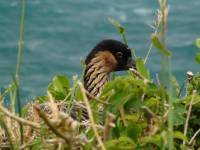 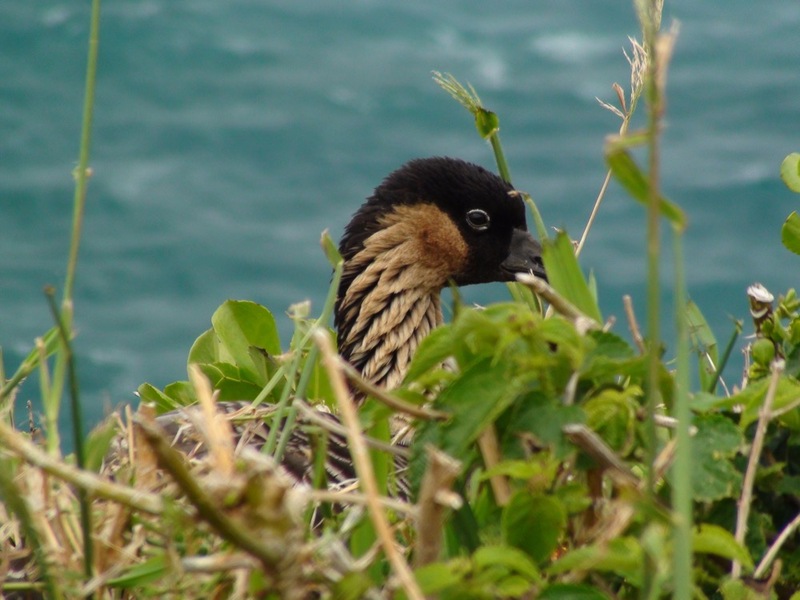 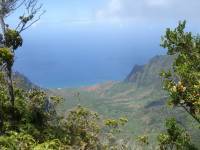 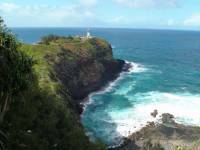 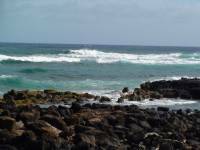 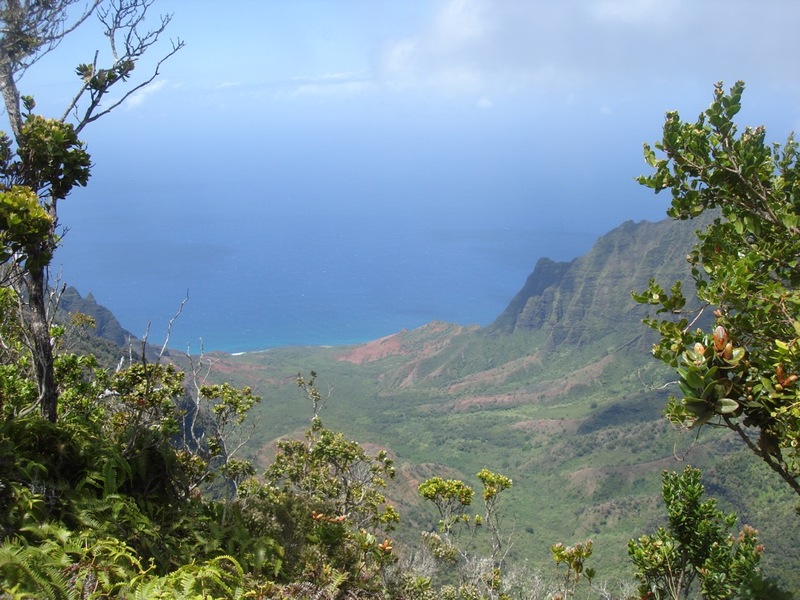 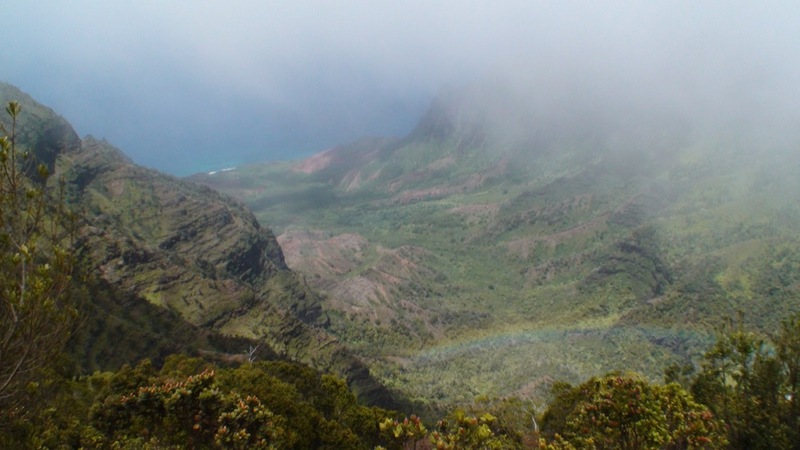 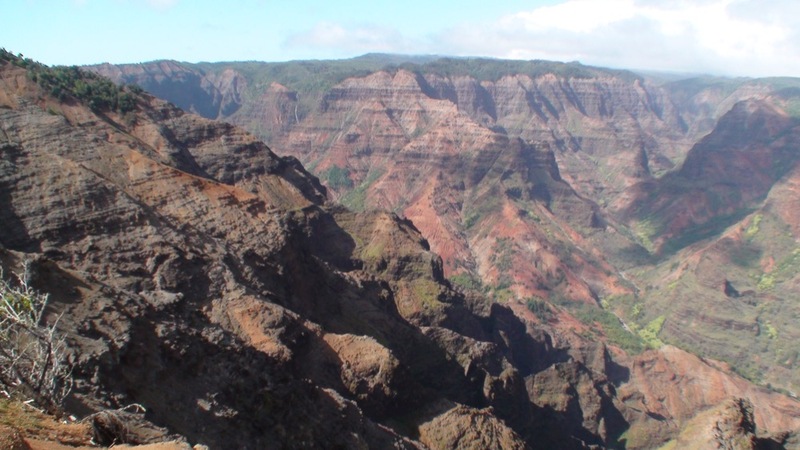 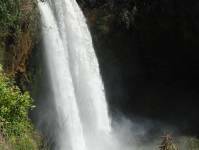 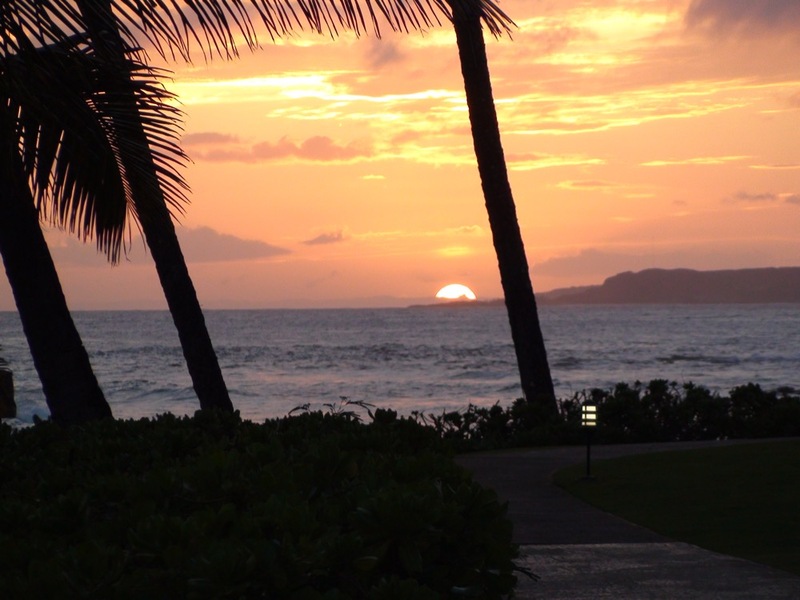 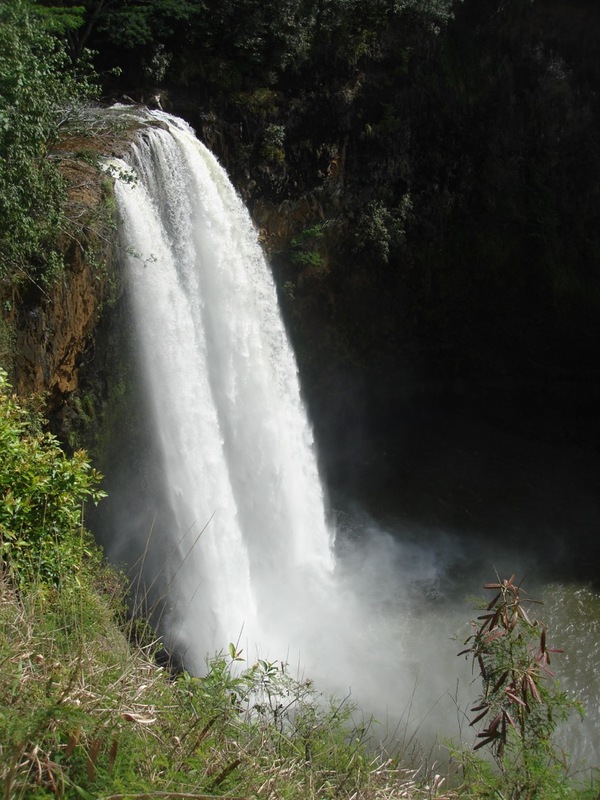 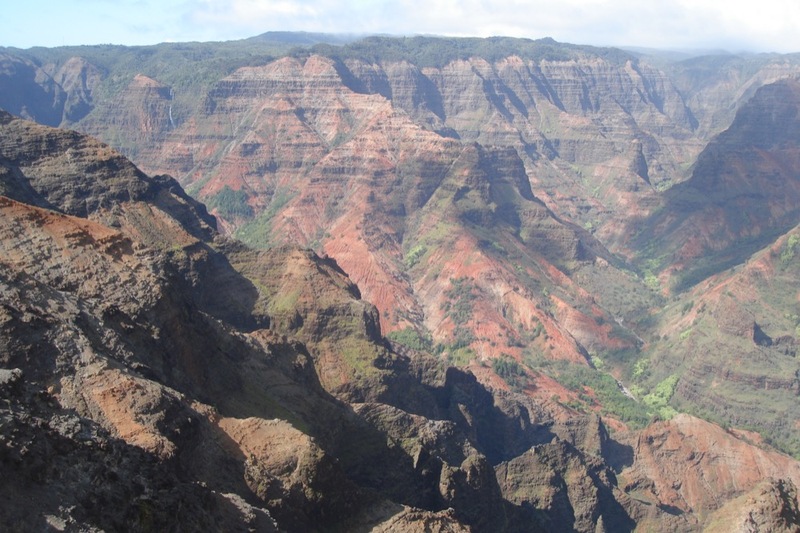 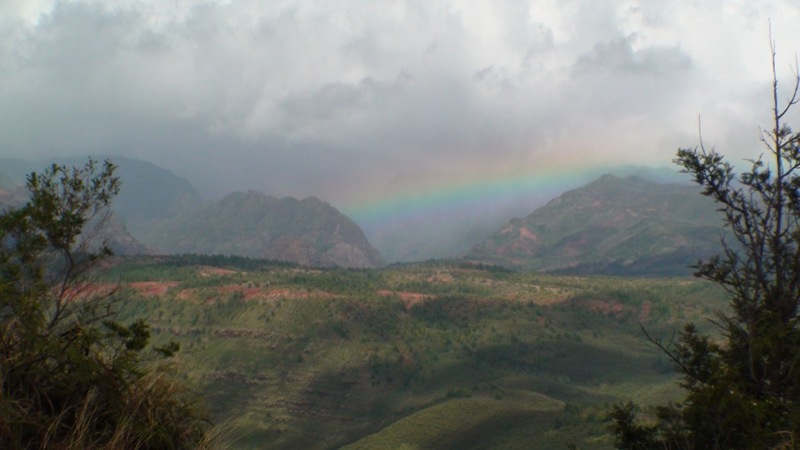 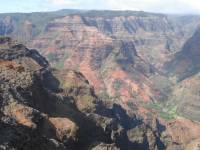 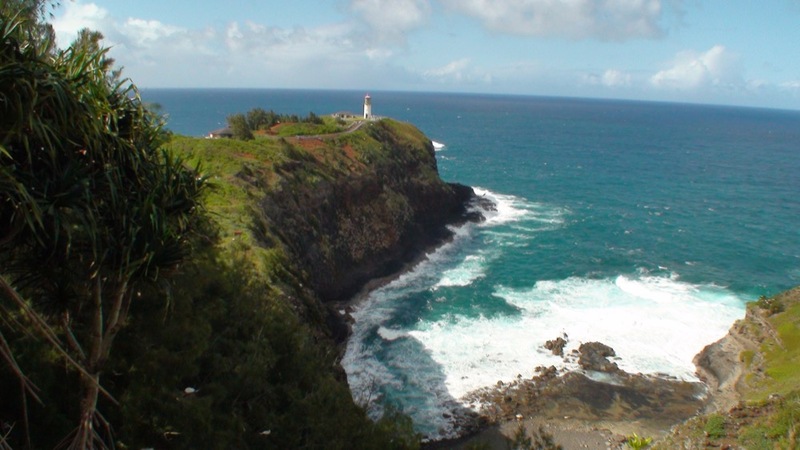 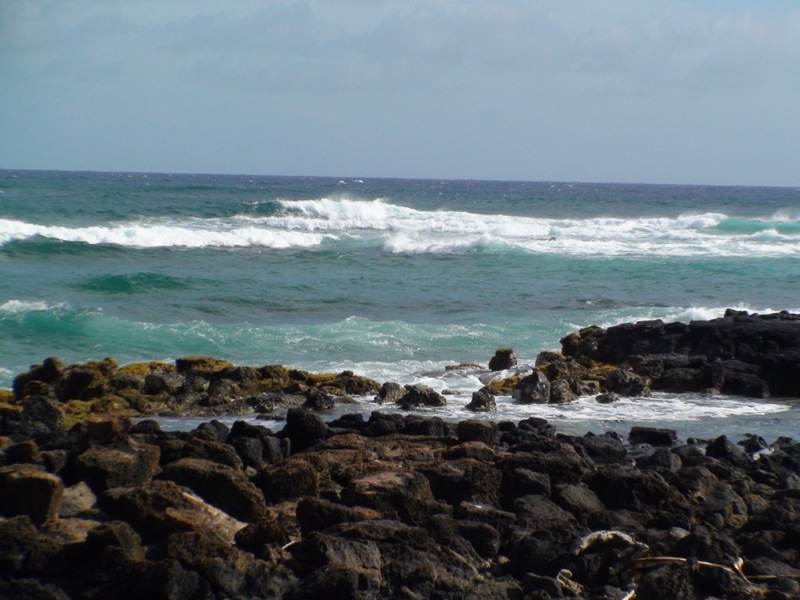 Hopefully we have piqued your interest in Poipu Bay and all of Kauai, we would be delighted to put together a custom package for your group!